All the cats loved it! My cats or me disliked this. Our cats smelled this while still in the box. My cat liked this one! They thought it was great! My cat gobbles it up! My cats loved it from the first bite ! My cat loved this . My Cat Enjoyed This Food! 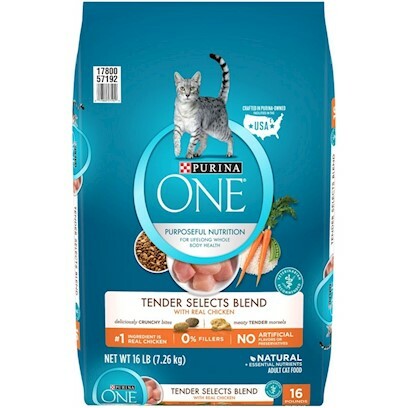 Finally a dry catfood my picky cat loves!